Exhaust fans are a very important part of any household. But a main problem with exhaust fan is it gets very dirty over a period of time. The exhaust fans of your kitchens and the fans of your bathrooms go through hell, dispelling all the smoke and odour. They collect massive amounts of dirt and if they are not periodically cleaned they will slow down or even at some points break down. 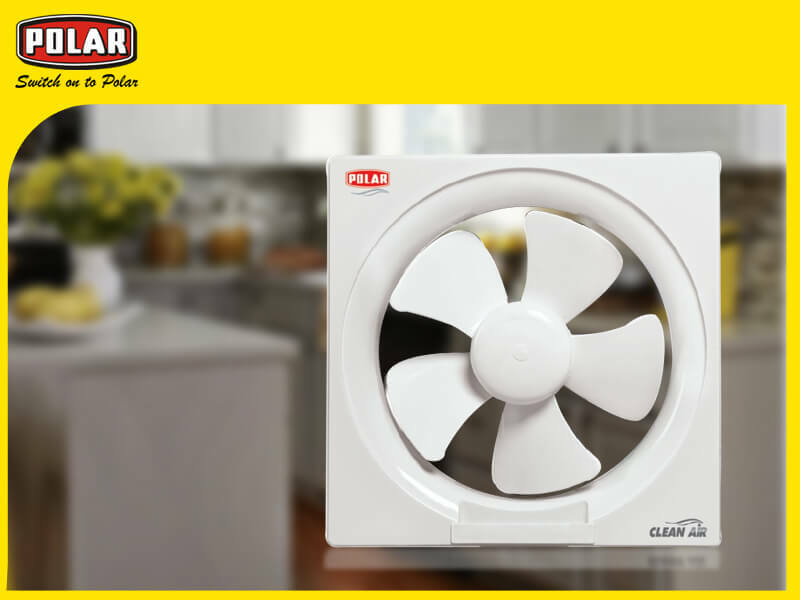 You can buy exhaust fan in tandem but if you do not clean them periodically, they will break down and leave your household a giant chamber of bad odour. India is a country where we worship water as a god. We, the countrymen are very weary and respectful to our water needs. Every year India is affected by severe drought. Last year was one of the worst droughts in its history. The government, in light of these serious events are undertaking a massive effort to regulate the countries water resources. They are asking people to religiously harvest rainwater, have water pumps in each home for a steady level of groundwater maintenance. 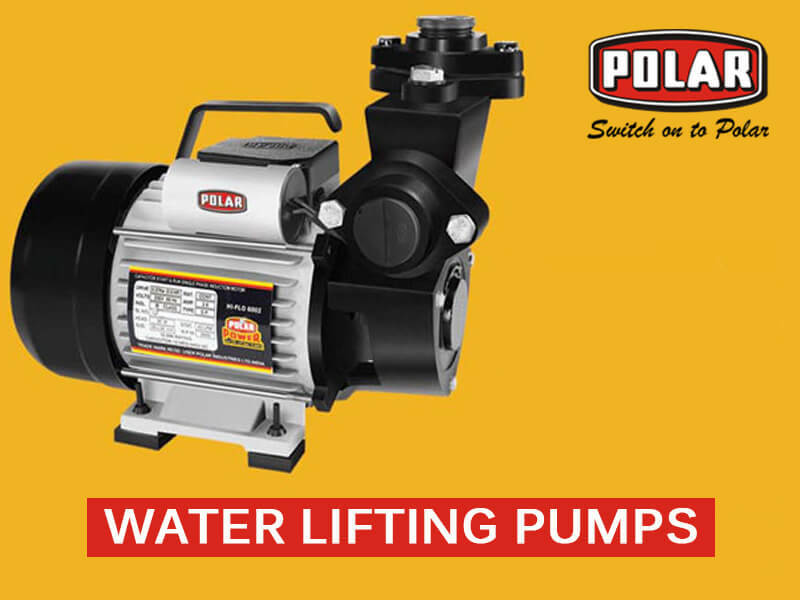 Water pump manufacturers of India are trying to develop pumps that can pull out water from the deep recesses of the earth. You turn on any cooking show on you television and the appliance that is a must is a juicer mixer grinder machine. This versatile piece of equipment is a gem as it on its’ own can make your cooking experience a more pleasant one. It is ridiculously easy to order one. Just go to an appliance store online and you can order one in a jiffy. Let me explain why it is needed. 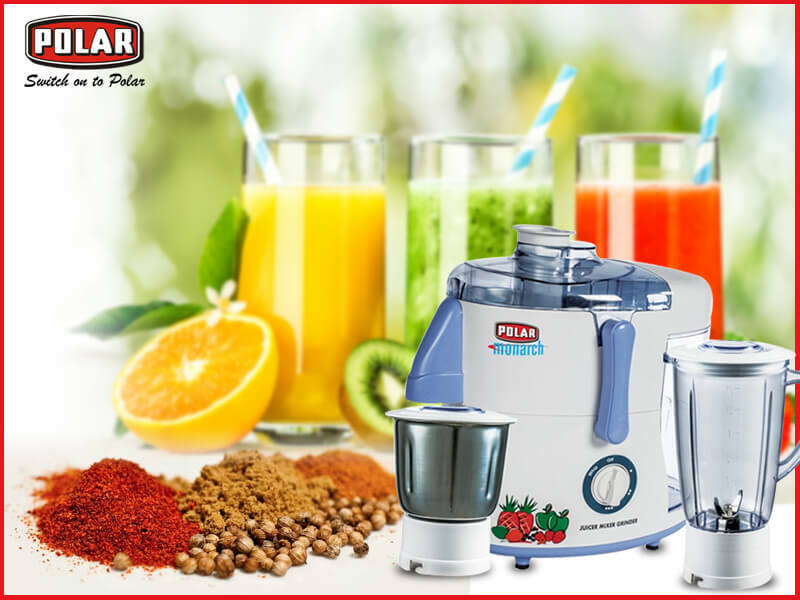 This piece of equipment is a substitute for all the work that can be done by a juicer, a mixer, and a grinder individually. And mind you, all the work that can be done by these individual appliances can be accomplished here under one appliance. 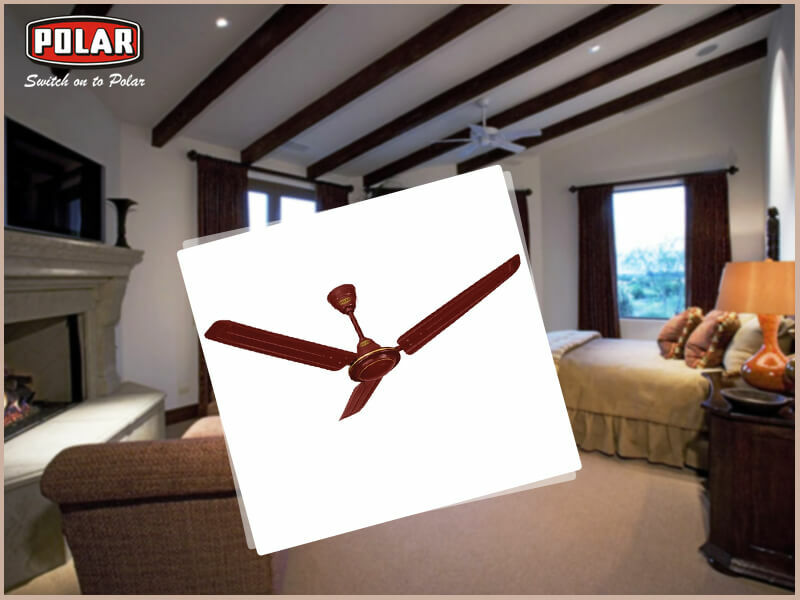 The nostalgic rotation of a ceiling fan blades greets every Indian at the end of their exhausting day, just before they close their eyes. 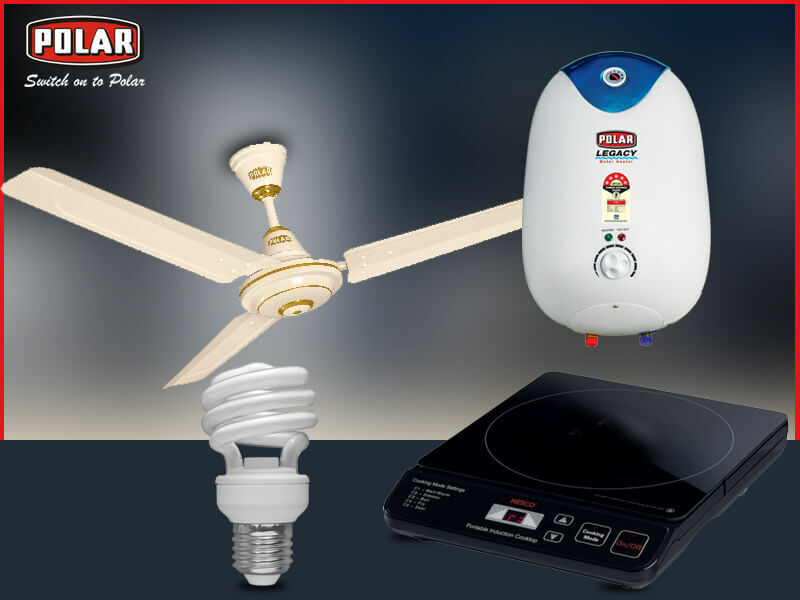 So culturally a ceiling fan holds a very important role in the memory of every Indian. 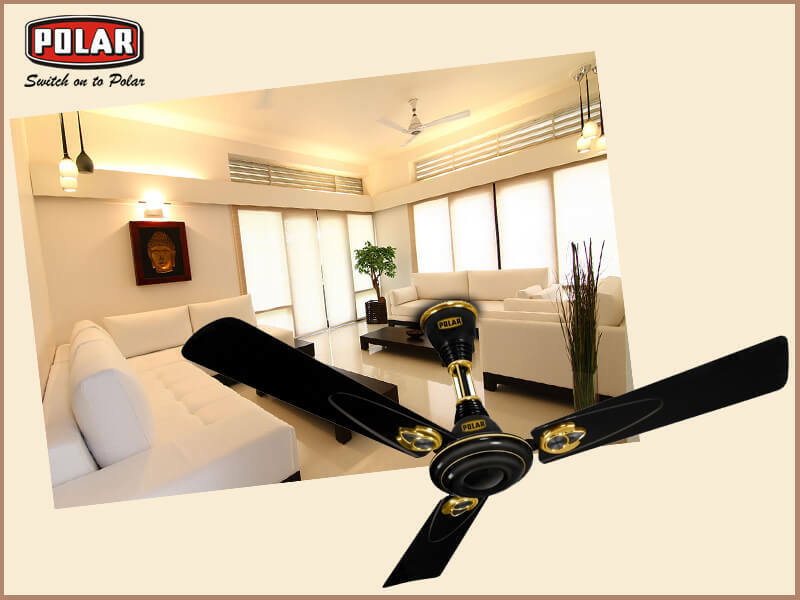 Ceiling fan manufacturers in India are leveraging this feeling of the general masses and have been successfully putting it to their use. Be it a village or an urban metropolis, this product is a must and is a necessary relief from the sweltering heat of tropical Indian summers.